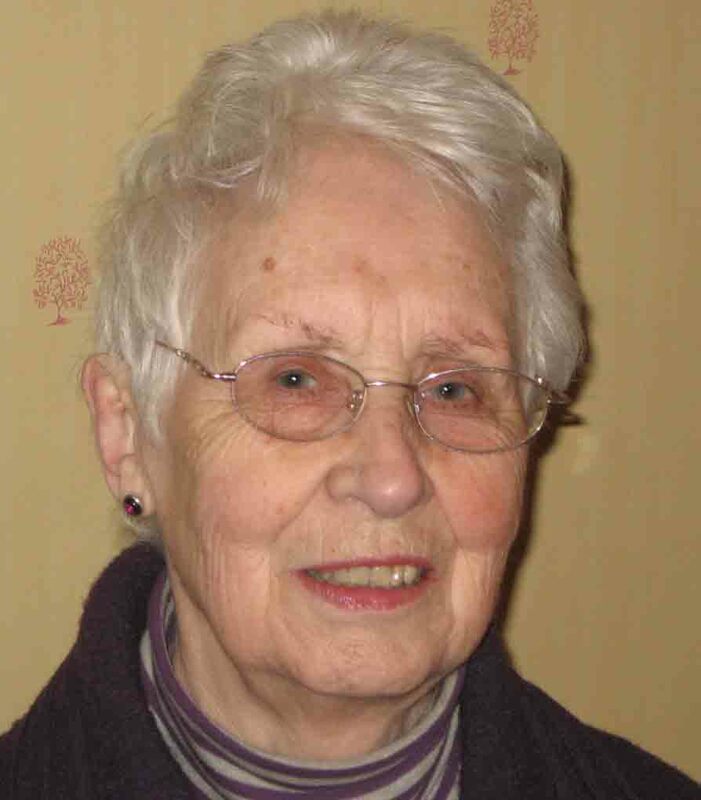 Eileen has a long association with Relays and has been involved in a huge number of productions over the last 50 years. Da, Nana in Sive in 40th On starht, Moll, The Importance of being Earnest,(lady Brackwell) A letter from the General I’mso many years acting I cant remember them all The Year of The Hiker. The Year of The Hiker.